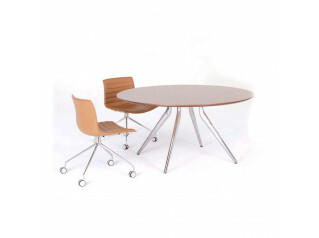 Contract Table Range are a great modern office meeting table solution for teamwork and communication. 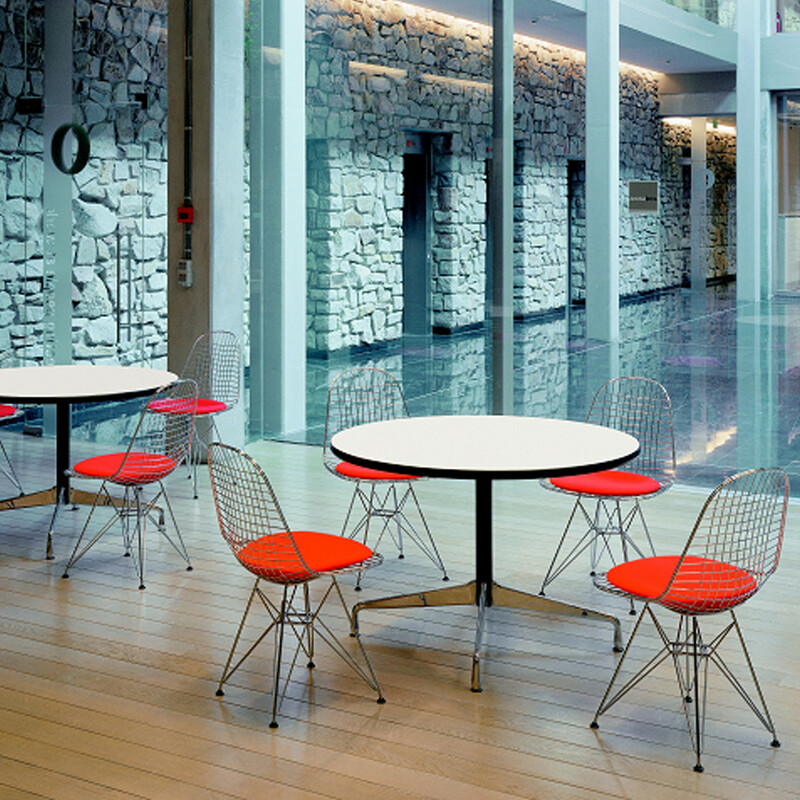 Originally, the tables were part of a range of high-grade furniture for outdoor use devised by Charles and Ray Eames. 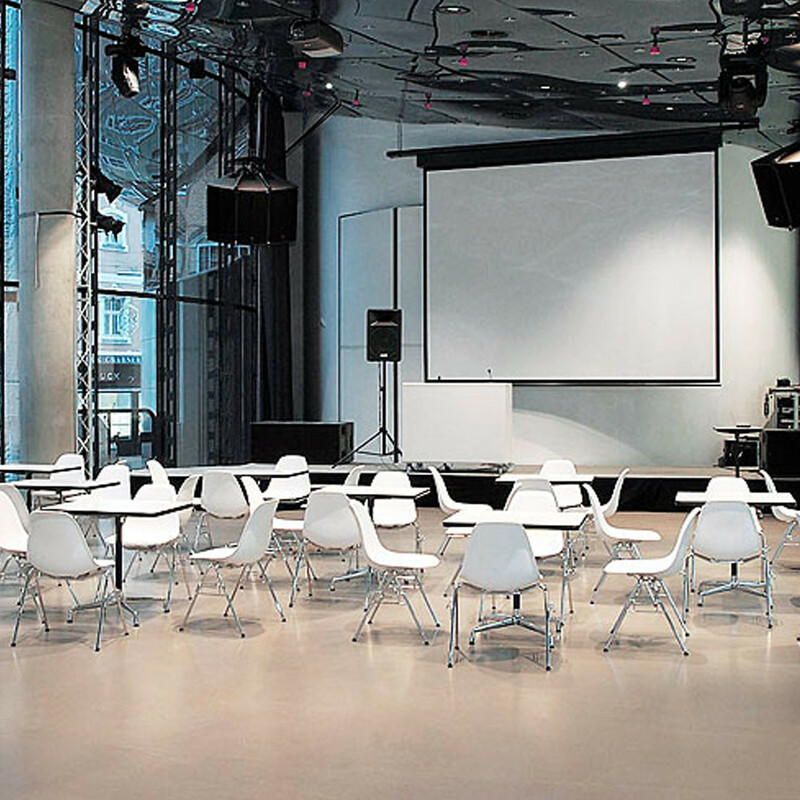 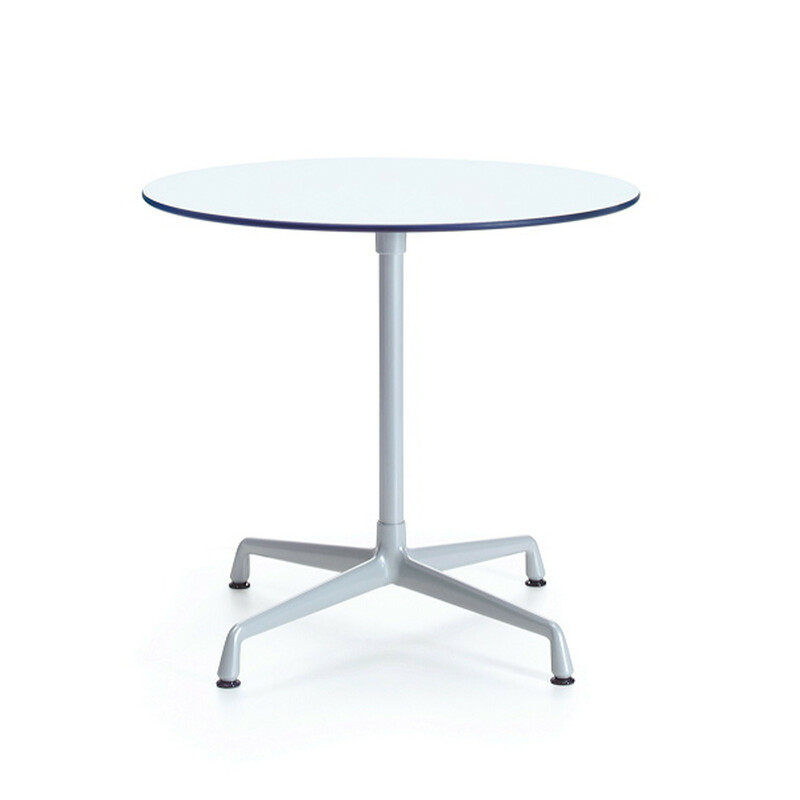 Contract Tables are therefore still available today in a version suitable for outdoor use: with the table top in solid-core material and a powder-coated base. 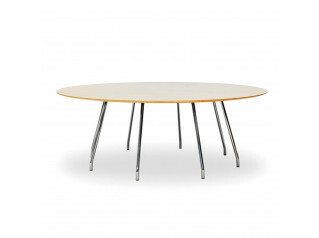 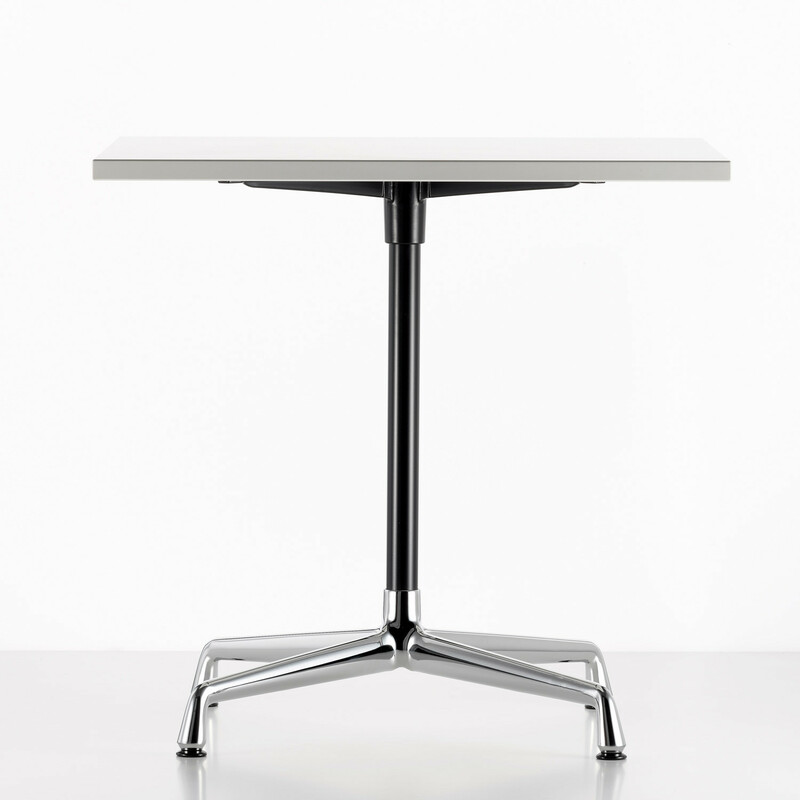 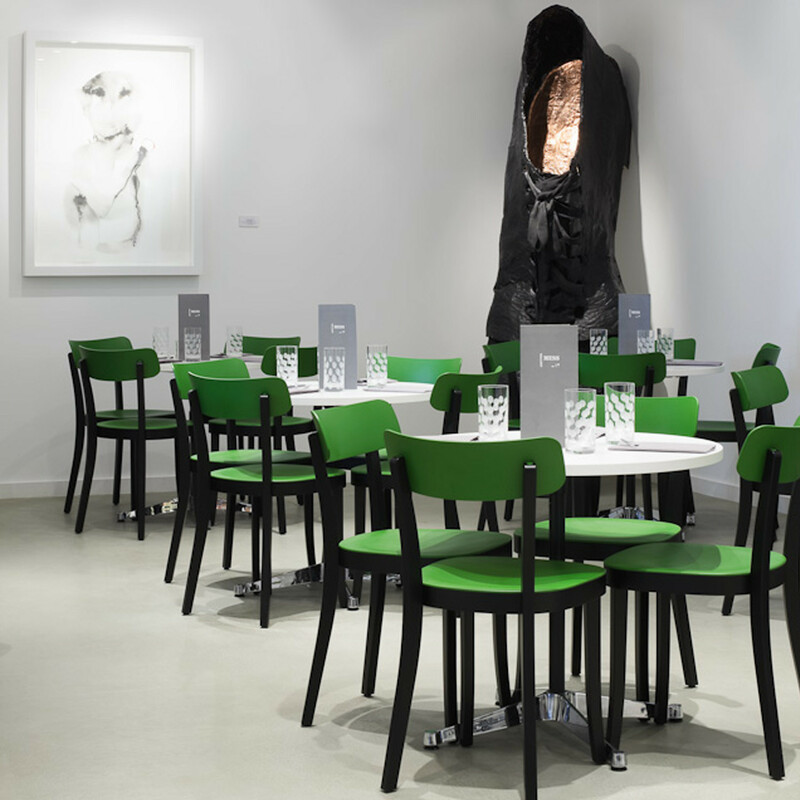 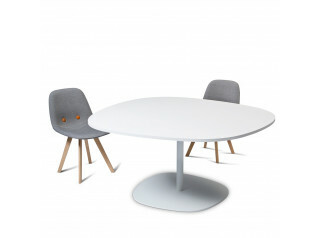 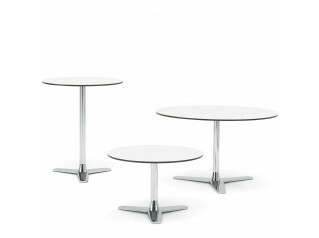 Contract Table is made of die-cast aluminium and tubular steel frame, tabletop in laminate or lacquered white. 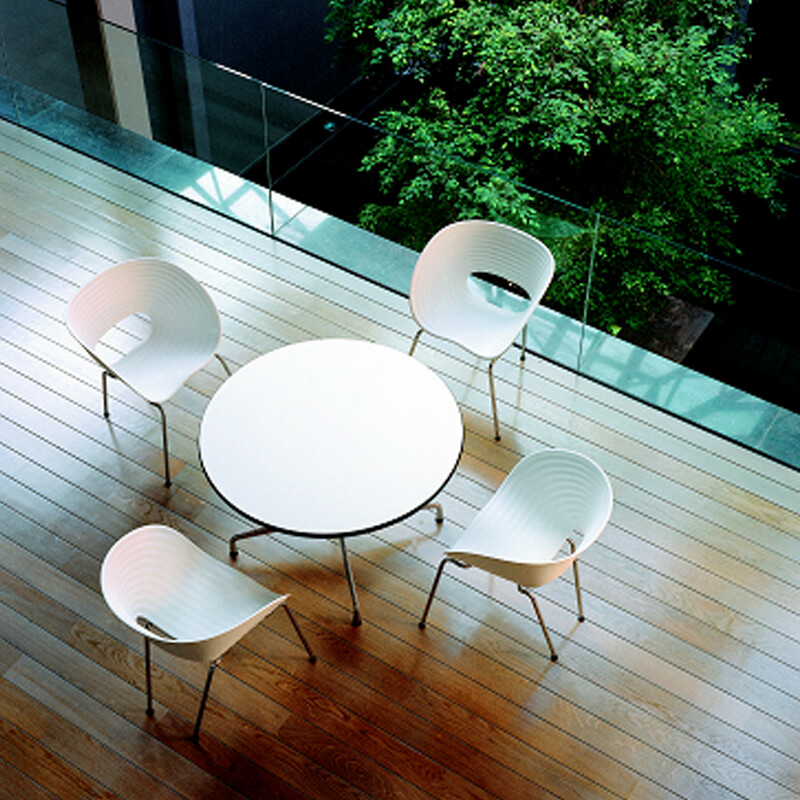 Suitable in office gardens, breakout areas, cafes and informal meeting areas, outdoor and indoor spaces. 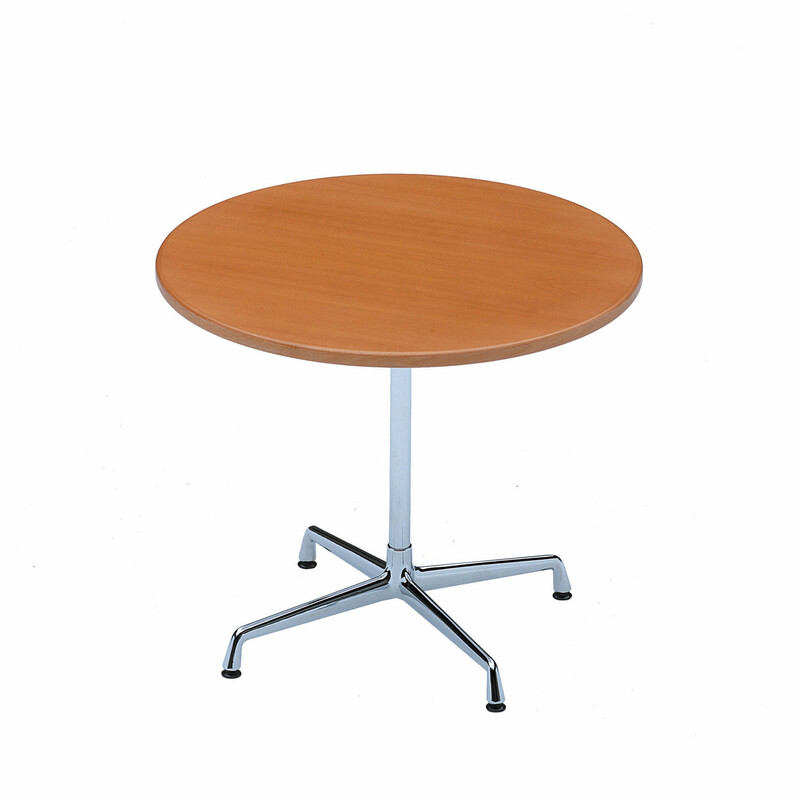 You are requesting a price for the "Contract Table"
To create a new project and add "Contract Table" to it please click the button below. 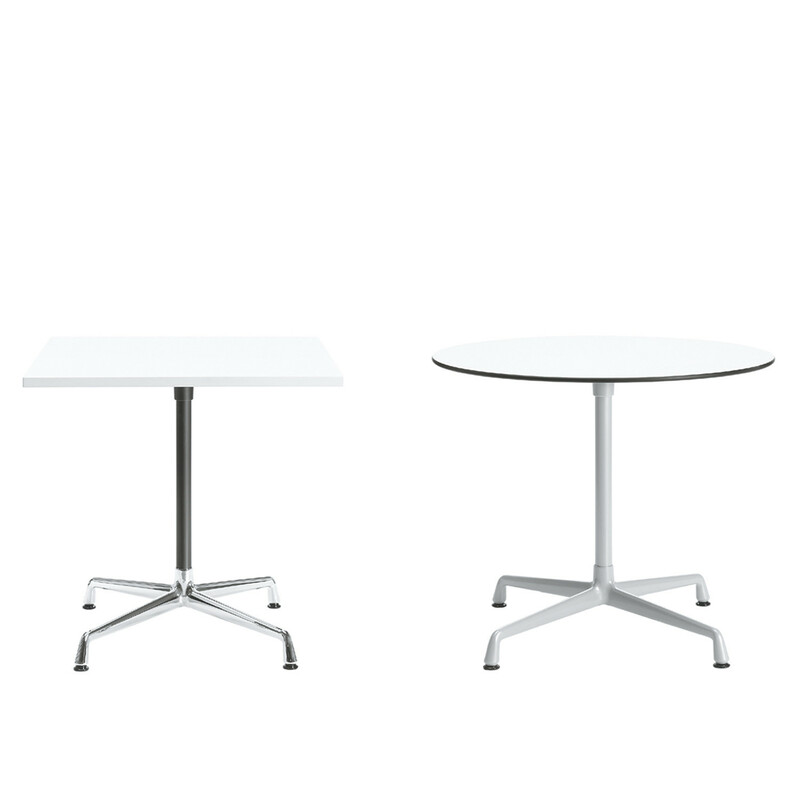 To add "Contract Table" to an existing project please select below.